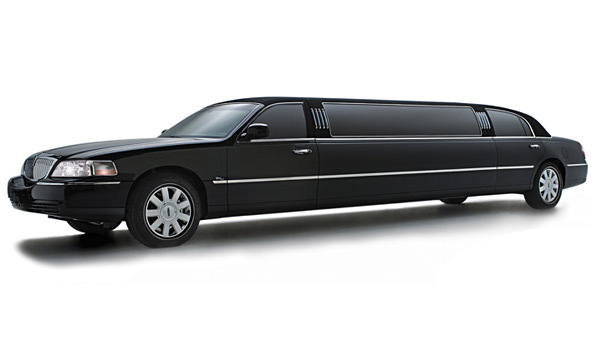 Our chauffeur will appear in a clean, pressed and well-fitting suit. He or she will be presentable enough to accompany you to the fanciest gala possible, even if you’re only enjoying a casual night on the town. 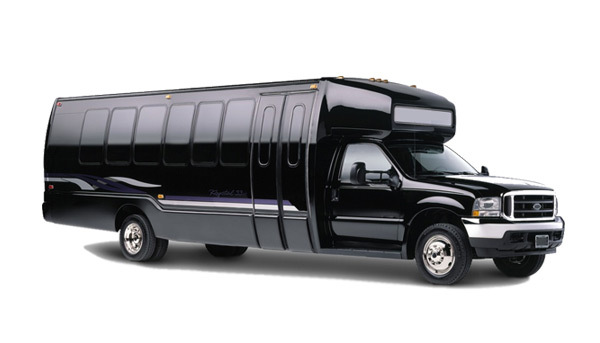 You can also expect the limousine to be in tiptop shape. Our team always inspect the car’s interior carefully. 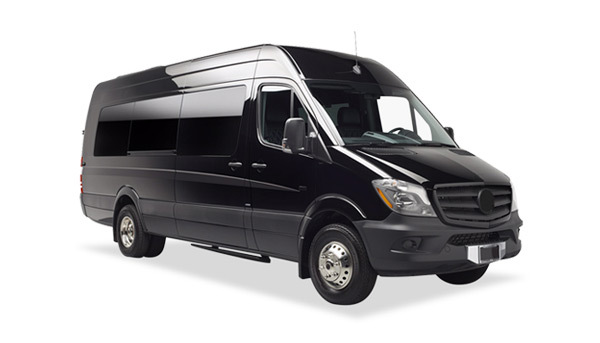 You should expect our chauffeur to be knowledgeable about the local roads. 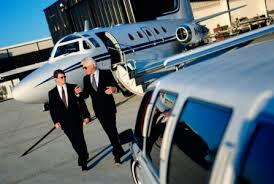 A good chauffeur will be able to get you there; a great chauffeur will know how to do more than that. 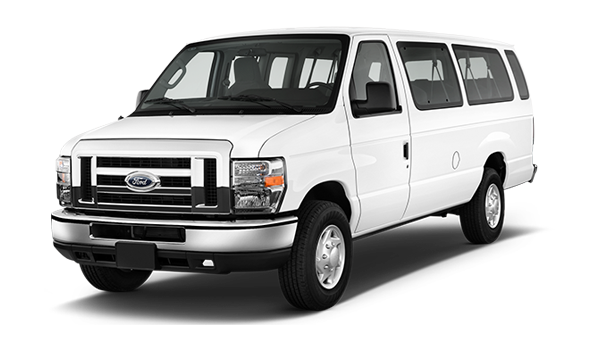 A driver who knows where to get last-minute tickets to concerts, sports events or theater performances is providing you with good service. It’s like having a personal assistant. 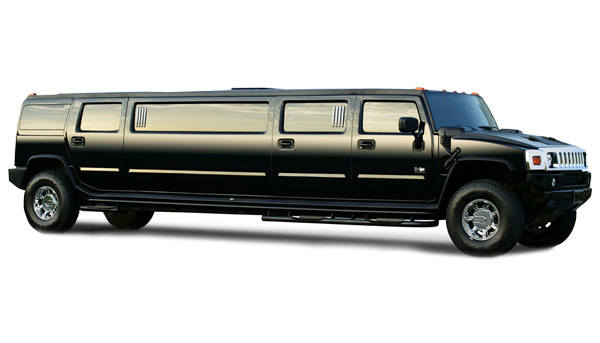 Looking for a limo service with a transparent fee schedule? 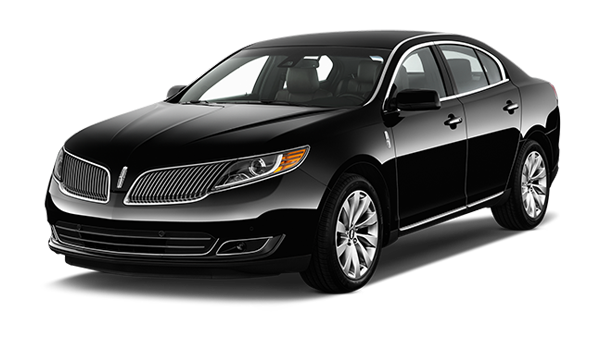 It will be immediately obvious to you which services are going to cost extra and how much. Beyond that, we offer flexibility and attentiveness. 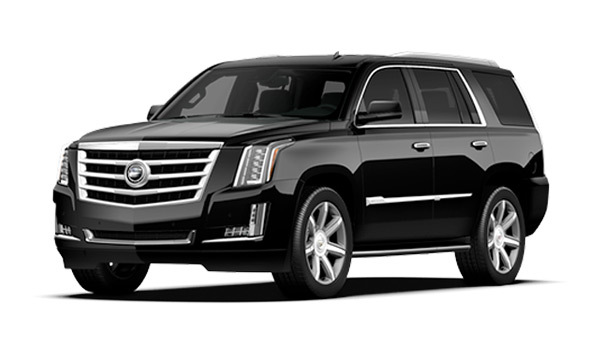 A premiere car service who is willing to go the extra mile for you. 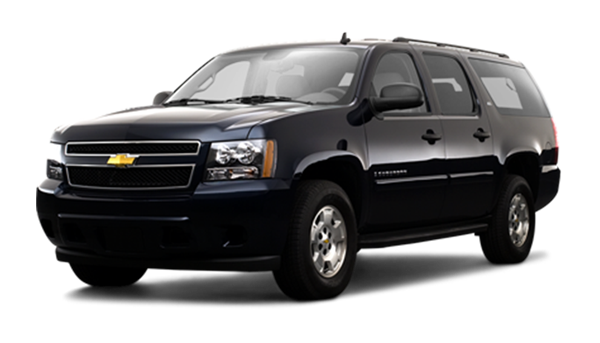 Safe Travel Car Service and Limousine has been serving all private aviation Airport in the Chicago surrounding since 2001. 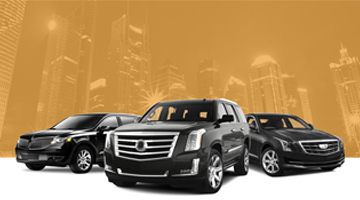 We are dediIlted to continuous innovation for a seamless transportation experience. Aircraft tracking allows for vehicle repositioning in response to delays, diversions, and early arrivals. 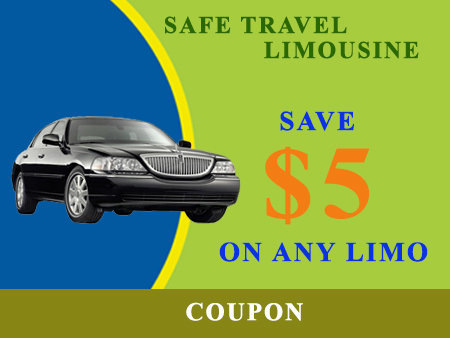 Make your "most memorable day" of your life more special by Safe Travel Wedding Limo Service. 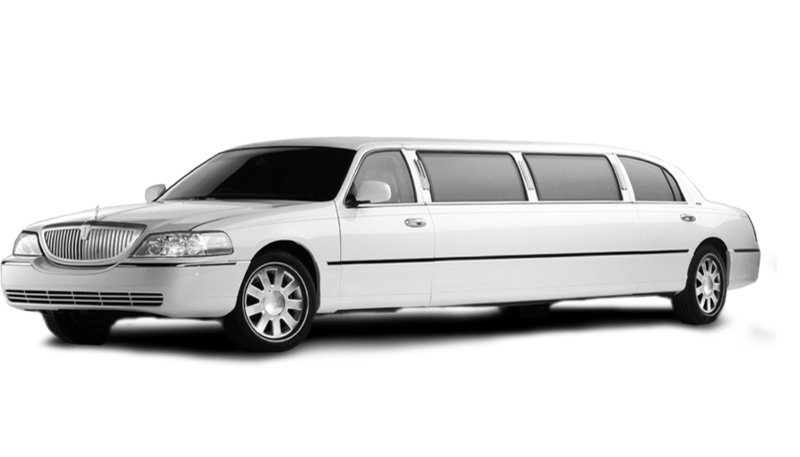 Your weddings transportation will be most beautiful latest model limousine imaginable, with all the special amenities you desire. 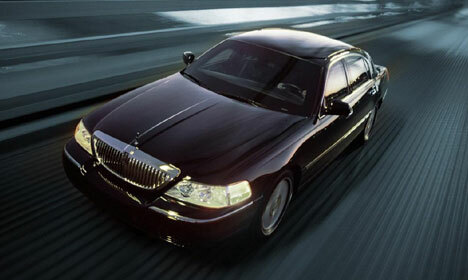 Our chauffeurs are always on time, courteous, and dressed in black suit. 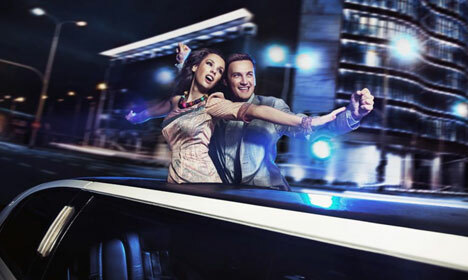 Let our stretch limo be the transportation for your entire party, making your night safe, fun and memorable as you are driven wherever you wish by a highly trained professional and accommodating tuxedoed limousine chauffeur.